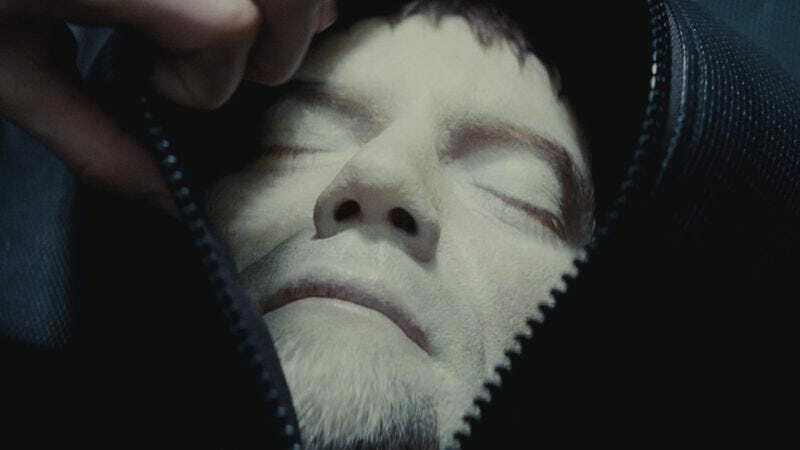 Michael Shannon has a weird relationship with DC’s movie universe. He played the villainous General Zod in Man Of Steel, where he was controversially murdered by an angry Superman. And when rumors came out that he’d make some sort of cameo in Batman V Superman: Dawn Of Justice, he revealed that his character in the sequel would have flippers instead of hands. He was just kidding, though, and his character’s only appearance in the film was as a corpse. Now, Shannon has finally gotten around to actually seeing Batman V Superman. Or, more accurately, he tried seeing Batman V Superman, but he ended up falling asleep. He mentioned that in an interview with Fandango about his film Nocturnal Animals, explaining that he was on an international flight and was already tired, so it’s not necessarily the movie’s fault that he fell asleep, but he could’ve easily watched it later if he really had any desire to finish it. He doesn’t mention in the Fandango chat how much he saw before taking his snooze, but he obviously would’ve stayed awake if he had seen any of the good parts, like the agonizingly slow way Wonder Woman reads emails, the powerful scene where Holly Hunter drank a jar of Lex Luthor’s urine, or the stunning “both mothers are named Martha” reveal. Really, Michael Shannon is doing himself a disservice by not going back and watching Batman V Superman. Next time he’s on an international flight and is already tired, he should definitely give it another try.